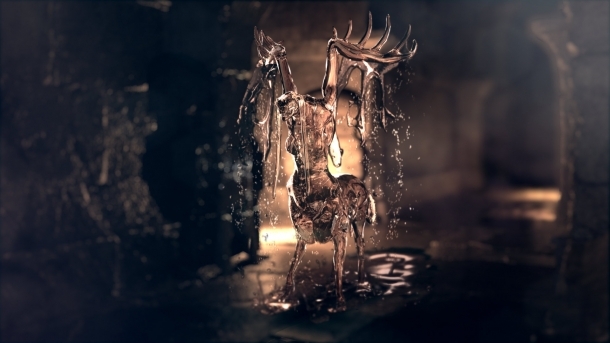 Welcome to the Deep Down (Working Title) Cheats and Codes page where our team of contributors will help you with a set of cheats, codes, hints, hacks, tips and unlockables. If you are stuck on something specific and are unable to find any answers on our Deep Down (Working Title) Cheats page then be sure to ask the Deep Down (Working Title) Forum / Community for help and advice in the discussion box below and they will get back to you as soon as possible with an answer! Finally, if you have been playing Deep Down (Working Title) and wish to help other users, feel free to sign up and start contributing! 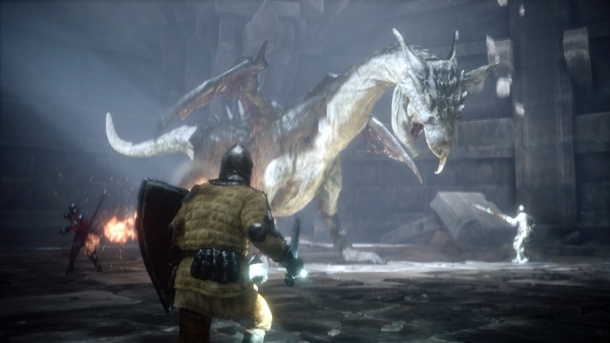 deep down is the working title for the upcoming action RPG video game by Capcom, with some help from Japan Studio, for the PlayStation 4. It is being developed on a brand new, next-generation engine called Panta Rhei. The game takes place in New York, in the year 2094, and is an online-only title with some gameplay reminiscent of Demon's Souls. It stars a character that is able to read memories from the past. 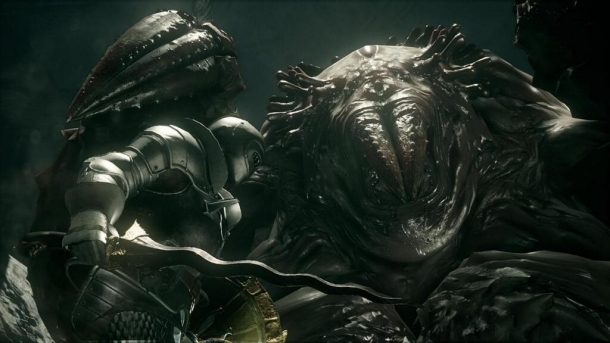 Deep down will feature randomly-generated dungeons, weapons, monsters and other equipment. 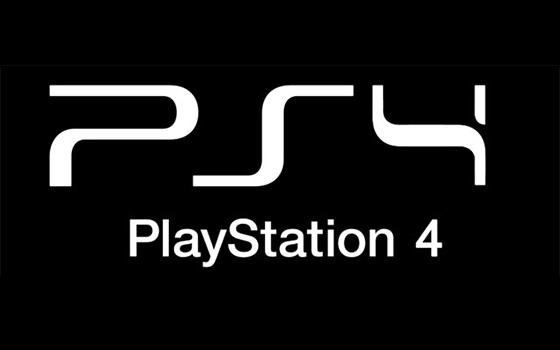 What does everybody think of the Playstation 4 event?